This July there were so many top selling games. Well, we can conclude the fact that there is a huge demand for video games around the world. But some of these games are able to mark their territory and win the hearts of people. 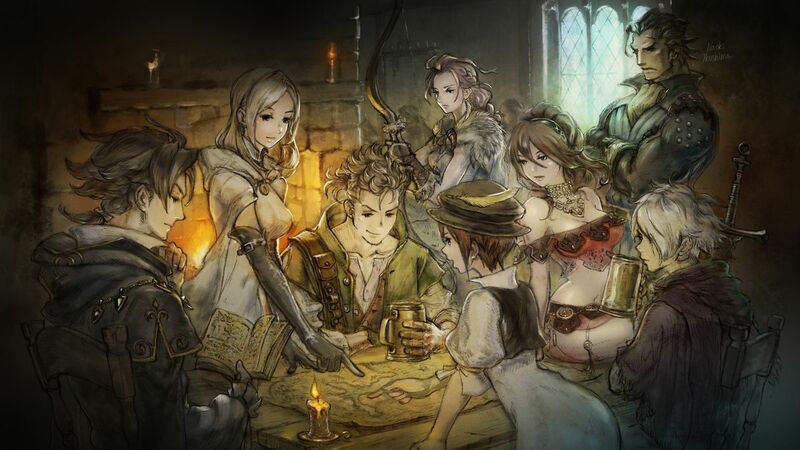 Well, for July 2018, NPD reported that the Nintendo Switch Octopath Traveler was the top-selling game of the month. This is the second month in which the Nintendo Switch has won in 2018. We already know that there is a huge demand for games with this switch but this year, we think they have another chance of winning in upcoming months. The Mario Tennis Aces won in June which has also a Nintendo Switch. The flagship of the Nintendo is going really well and because of that, many games are switching to Nintendo. The top 5 selling games were also the part of this switch which kind of make the success story of Nintendo more clear. The July reports about the success of the Nintendo switch also shows that the platform is growing its sales every year. Their sales have increased 70% which is astonishing for the other gaming software’s. Well, yes the Nintendo Octopath Traveler was a huge success which is the main reason behind its sales. The credit goes to the whole team of Nintendo. 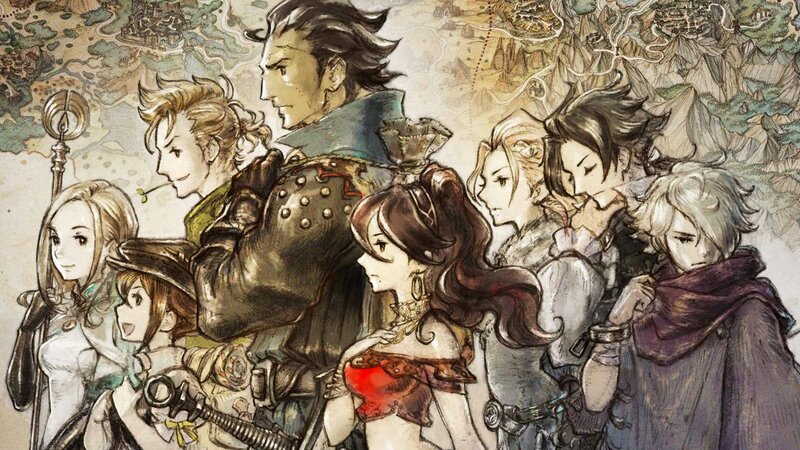 Each and everything of Octopath traveler is creative and surprisingly great. The digital sales of this game is not included in the NPD reports. Well the digital sales are way which makes Octopath Traveler the best one. Nintendo has become the best hardware platform and have earned more than our thinking. Nintendo performed extremely well and so did the PlayStation 4. The PlayStation 4 remains the best platform for top selling’s again. Xbox One grew its sales for almost 50 % compared to last year NPD reports. At the end of 2018, the Xbox One is expected to increase its sale about 60%. July 2018 shows us the masters of creativity, innovation, technology, and hardware. The sales of all above have grown like crazy due to the huge demand of their fans around the world. Even the Grand Theft Auto V released about 5 years ago is still on the number 2 in bestselling games all over. But, we think that in the coming years PlayStation 4 and Xbox One will take the place of it. Apart from these, the Octopath traveler is amazing and comes in a beautiful style. The game is a traditional combat with new characters and features will surely blow your mind.